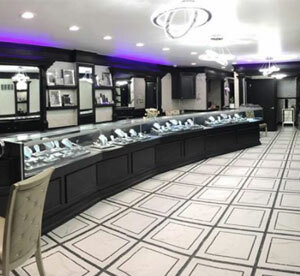 Come visit us today: 904 Fayette St. in Conshohocken! 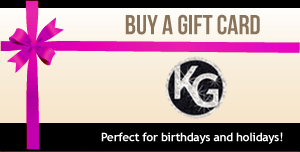 Experience total luxury and pampering at Salon and Spa by Kimberly Gider. Here our vision is to cater and fully satisfy your every need. Our talented stylists deliver superior hair cuts color styling and specialty hair treatments. Bridal packages available on and off premises. 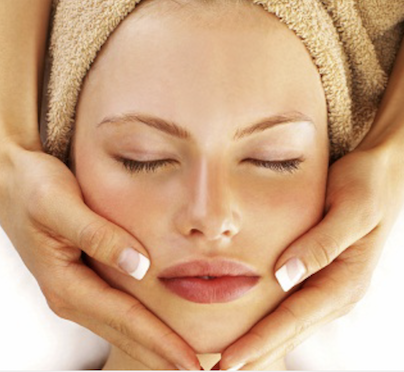 Our facials are performed by our specially trained estheticians. They include a thorough diagnosis and analysis of the skin which include a entirely customized plan for your facial and home regimen. We have worked hard to create a comfortable, unpretentious space for you to relax in. We offer a refreshing drink as you enter our Nail Bar and Pedicure Lounge. We are always “Fume-Free” with your health in mind. Our Spray Tan works with your body’s chemistry to create an even looking tan without the effect of harmful U.V. rays. Guaranteed to look like a natural “Just off the Beach” tan. Our products are anti fungal and anti microbial, keeping cleanliness as our top priority. 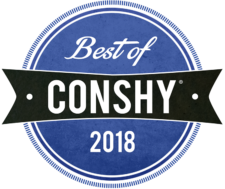 Our trained and licensed staff has been hand selected by Award winning Kimberly Gider, so that even the most precise hair removal service comes out perfect every time! Are you getting married? Graduating? Have a special event or photo shoot? 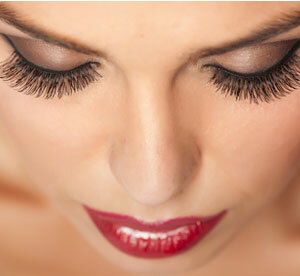 If you want to look your best, our Salon and Spa responds expeditiously to your every need. 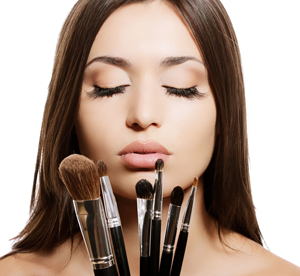 Using only the best line of cosmetics, we will make you look even more beautiful for any special occasion. 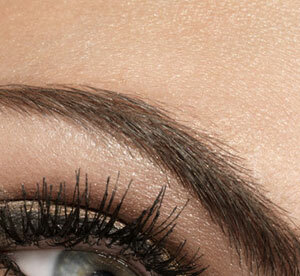 Eyebrow microblading is a form of tattooing. Unlike a regular tattoo, microblading is a form of tattoo artistry where pigment is implanted under your skin with a manual handheld tool instead of a machine. We’re very excited to announce that Salon & Spa by Kimberly Gider now offers microneedling and microblading services! Please call us at (610) 825-8261 to learn more or to schedule your appointment. Cancelled appointments must be made 24 hours in advance or 50% no-show fee will apply for hair and spa services.